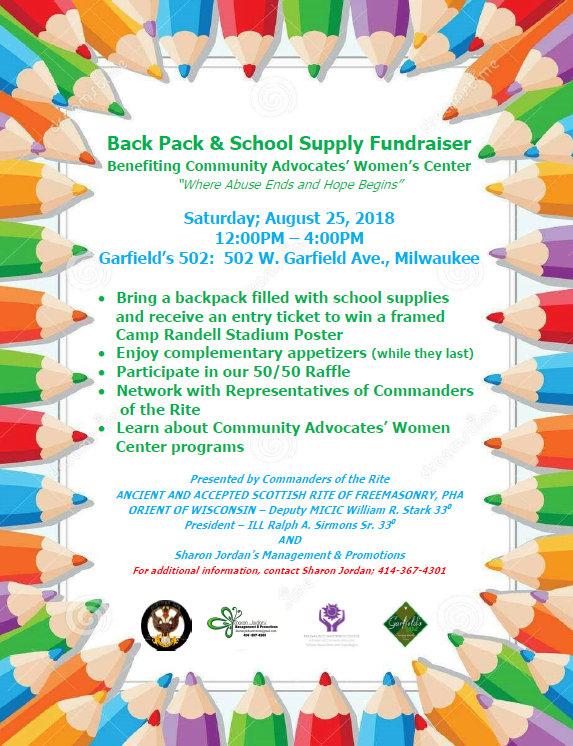 Help the kids being served at the Milwaukee Women's Center when you donate backpacks full of school supplies. 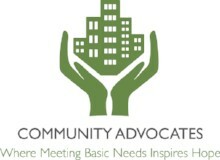 Every contribution will help a student succeed this school year. 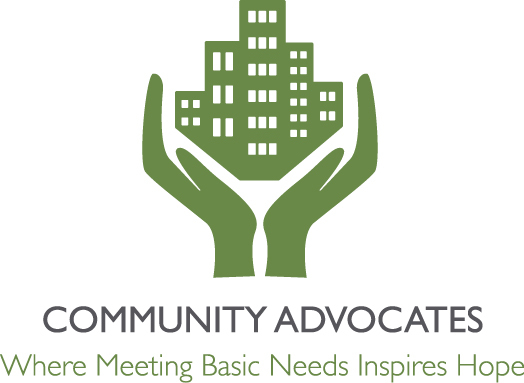 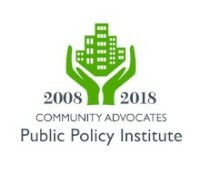 Enjoy complimentary appetizers, participate in a raffle, and learn about our work. 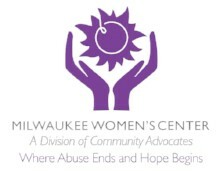 Milwaukee Women's Center, a division of Community Advocates, serves adults and children impacted by domestic violence and homelessness. 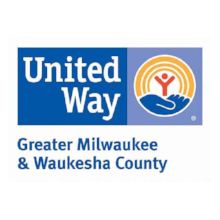 Sponsored by Sharon Jordan's Management & Promotions, Garfield's 502, the Milwaukee Women's Center, and the Commanders of the Rite Ancient and Accepted Scottish Rite of Freemasonry, PHA, Orient of Wisconsin.